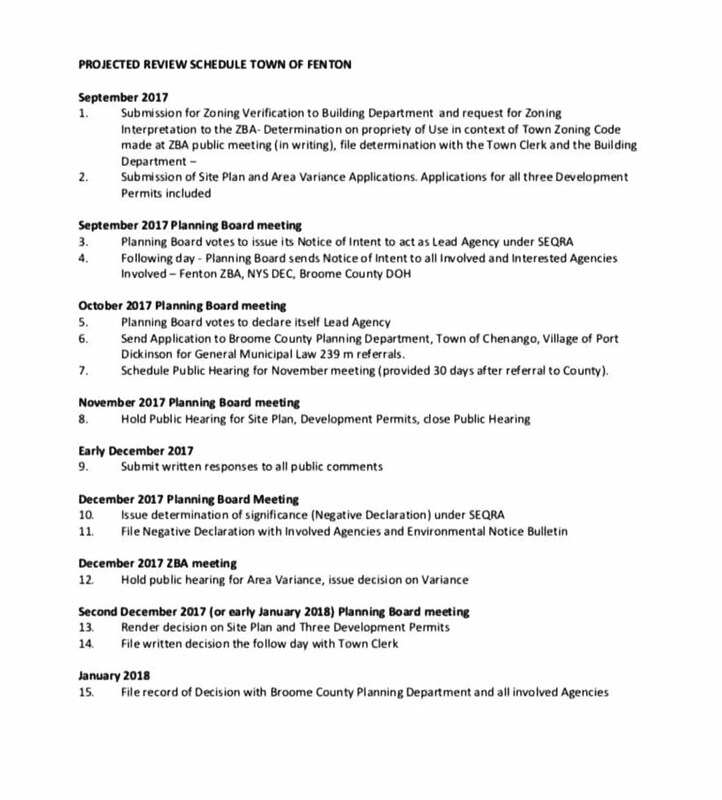 located in Fenton, NY, that they, the project sponsor will be preparing the Draft EIS for the project. 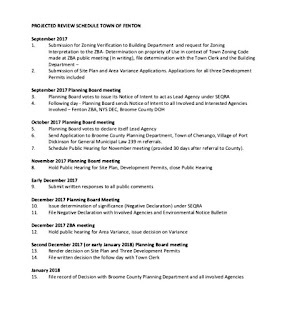 and belief, was provided to the Fenton Planning Board by NG Advantage in a closed meeting on 9/14. and NOT for the Applicant to decide. would receive a "Negative Declaration" (no environmental impacts). This is patently absurd. I have prepared the following comments to help guide you through the SEQR process. impacts so that ALL potentially impacted citizens can participate meaningfully. NY SEQR requires the lead agency to examine all impacts, not just those local to the project. 1,000'ft of the fixed facility itself were invited to these NON-PUBLIC sessions. member of the media, and as a concerned member of the public. Agents of NG Advantage said the customers of this gas might be as far as 200 miles from the facility. range than the CNG tractors used by your competitor, XNG. As you know, these Type-4 carbon-fiber composite, bulk haul CNG tube trailers are very new. The earliest permit I can find is for the Hexagon Titan, US DOT SP-14950, first issued 22 February 2012.
your invite-only info-sessions have only been permitted by US DOT (SP-16524) barely 1 year.. Exact nature of your business must be revealed. A company which is involved in a similar business model, XNG "Xpress Natural Gas" has used fraud and deception. which is subject to FERC jurisdiction. as to what your business plan is. Are you planning to export this gas? Are you planning on Interstate transport? operations. Gerry Meyers told me "maybe". gas to industrial customers who are not on a pipeline. 1: The exact model trailers you are using, and the operating pressure. 3: The routes (and customers) you will be delivering to. day care centers, nursing homes, businesses, private residences etc. might be impacted by a catastrophic failure. We can also look at special hazards, such as bulk storage of HAZMAT materials, at-grade RR crossings, etc. So far, we have none of this information. Science has a way of determining risk. This is called a QRA. This MUST be done prior to being permitted. This is necessary to understand the potential impacts of a catastrophic failure. or is considered proprietary (secret). As far as I have seen, the protocol used by US DOT is utterly inadequate. Worst-case explosive scenario -- puncture first, vapor cloud, then ignition). without a Certificate of Public Convenience and Necessity, as required by the Natural Gas Act. and issue an enforcement action. an Environmental Impact Statement under the National Environmental Policy Act (NEPA). US Export requires FERC and DOE approval. give you a permit to operate here. to seek all remedies available to me under law.